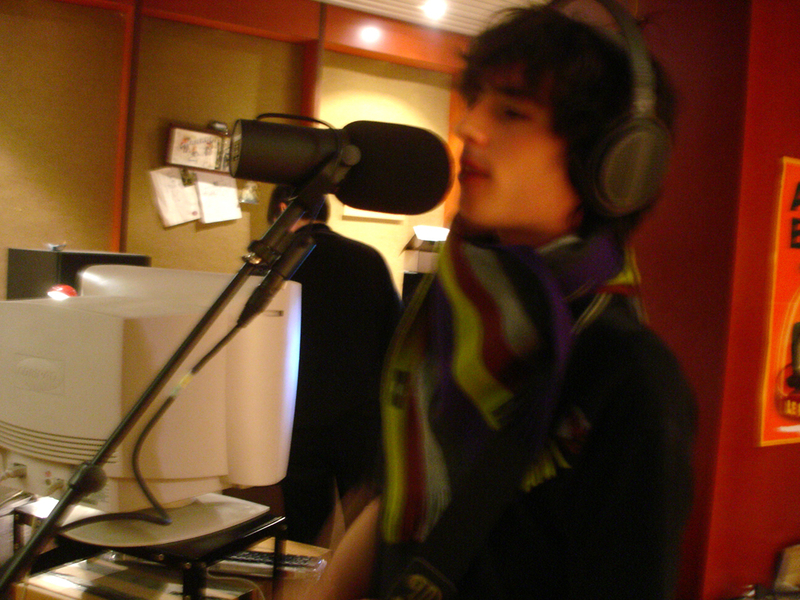 2007 : The Mash : Debut Demo : executive production. 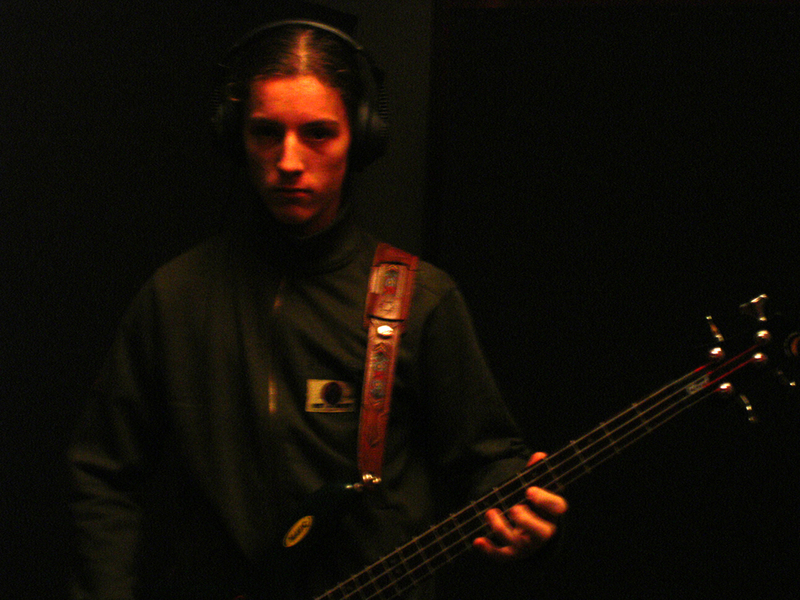 First studio experience for young belgian band The Mash, but very last recording session ever for thr mythic and undergroundesque Soundstation Studio in Liège. 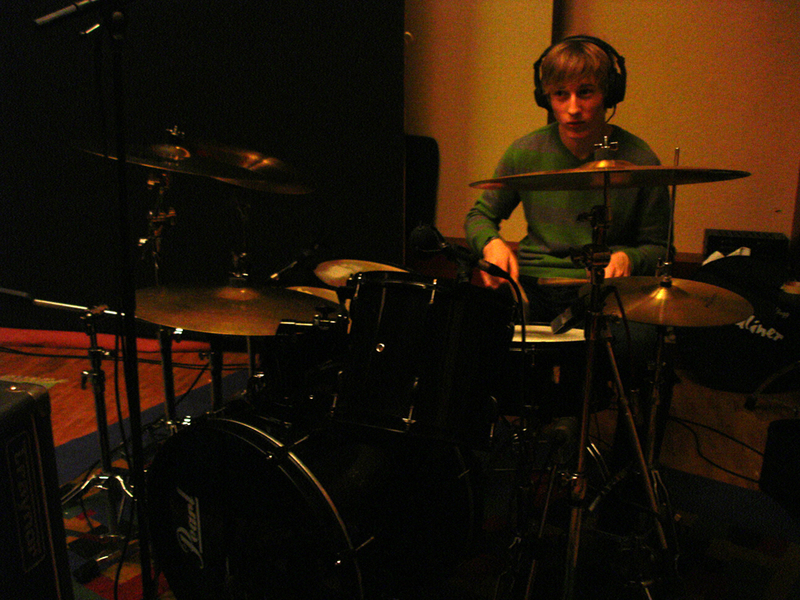 Recorded by Grumph at SoundstationStudio (Liège, B). Mixed by Sergio Taronna at Lynx Studio (Huy, B). .mp3 - 320 Kbps - 8,5 Mo. .mp3 - 320 Kbps - 12,2 Mo.